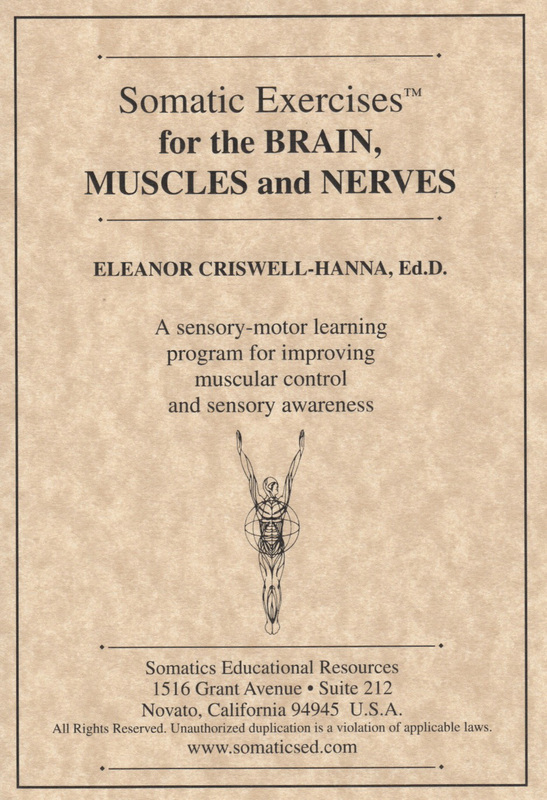 Somatics Catalog - Product Report: "#880"
Somatic Exercises[tm] for the Brain, Muscles & Nerves: Optimizing the Mind/Body Connection Facilitate greater ease of movement, decrease pain, learn where nerves are and how to enhance brain/muscle/nerve coordination and understanding. Three 60-min. CDs.